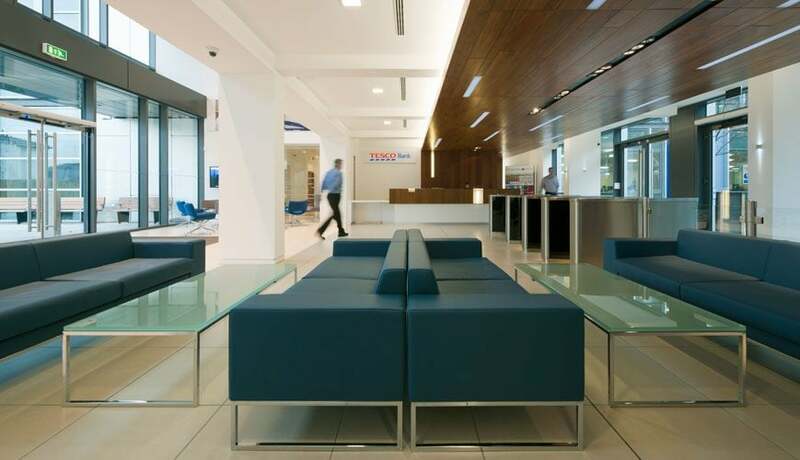 Over 9,300sqm of efficient, flexible open plan offices and third space collaborative areas. 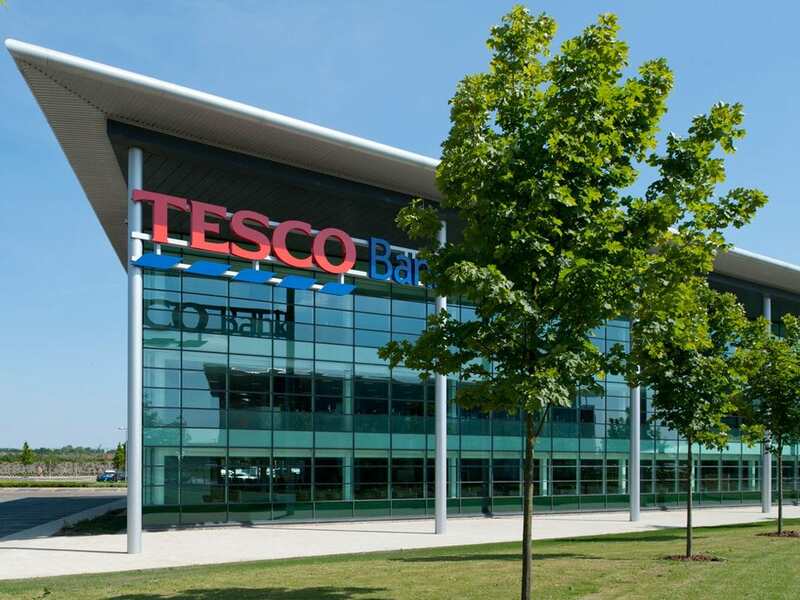 LOM architecture and design, FDP’s sister company, has worked with Tesco Bank since 2008 to create a series of new office hubs across the UK, most recently the EHQ office in the South Gyle area of Edinburgh. 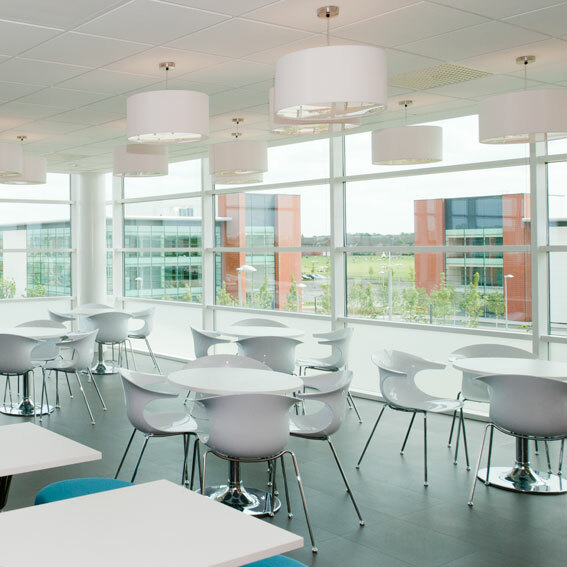 With over 9,300sqm of new workspace, EHQ provides a mix of efficient, flexible open plan offices and third space collaborative areas including restaurant, branded coffee shop, break-out areas and meeting facilities. 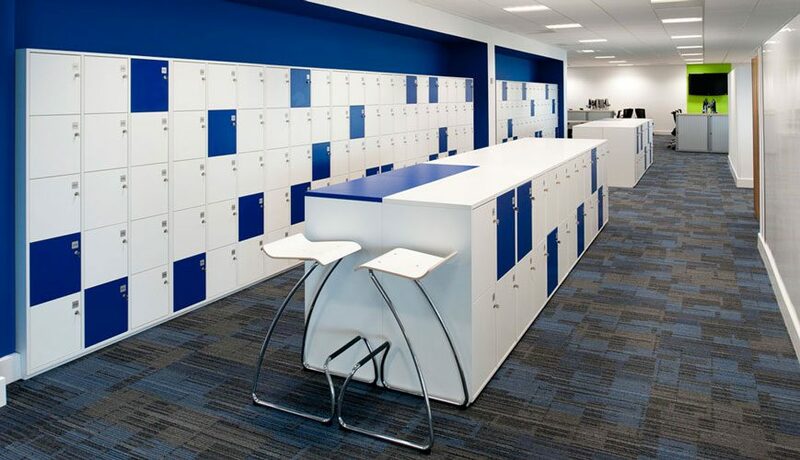 Carefully considered spaces and work settings promote collaboration, transforming a diverse group of teams which had previously been located in different parts of Edinburgh into a unified community. 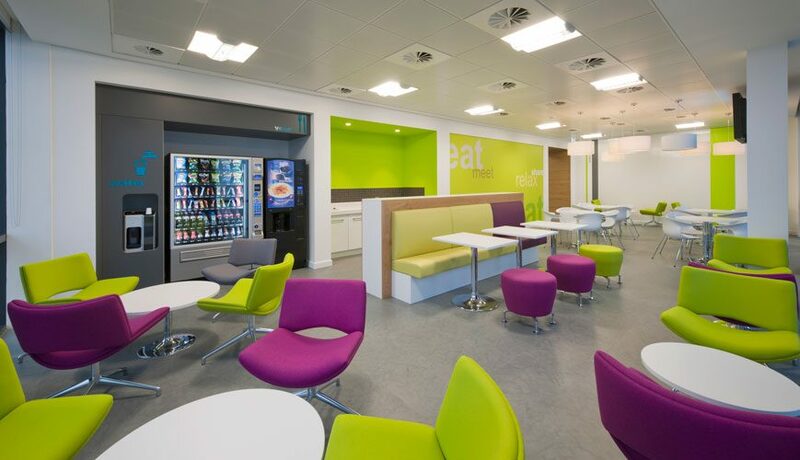 The finished fit out delivers an inspiring and flexible workspace offer-ing a variety of meeting spaces from informal areas within the restaurant, breakout spaces landscaped courtyard through to the more formal boardroom, training and teleconferencing facilities. 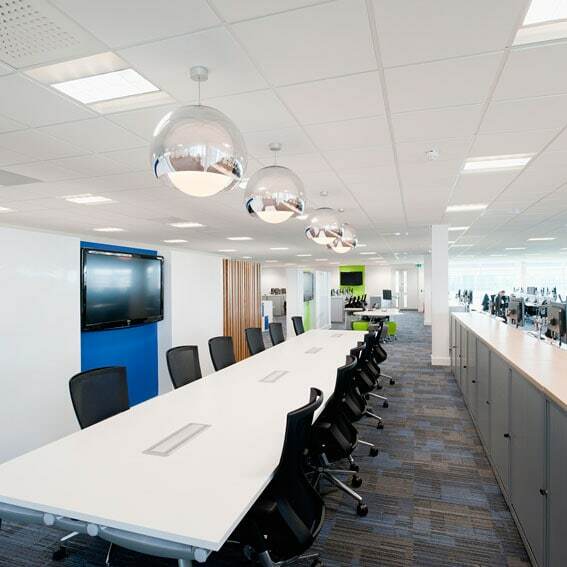 The office layouts ensure that natural light is maximised throughout the building, with workstations located as close as possible to external glazing while central service zones house ancillary functions within deep plan office space. 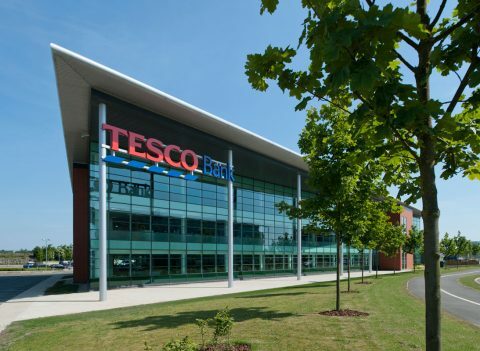 The building creates a positive working environment which endorses Tesco Bank’s brand and core values and enhances motivation and productivity.